In collaboration with The Animal Observatory, our iconic silhouette comes to life through the artistic lense of children's fashion visionary Laia Aguilar. 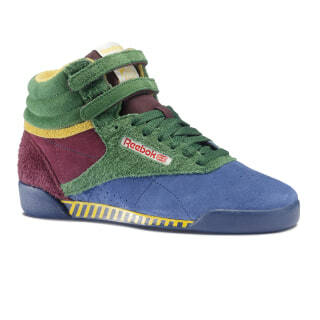 With a classic look and a new take on the Reebok branding, this design has the little ones in mind. The hook-and-loop fasteners make it easy to adjust the fit to provide maximum ankle support. 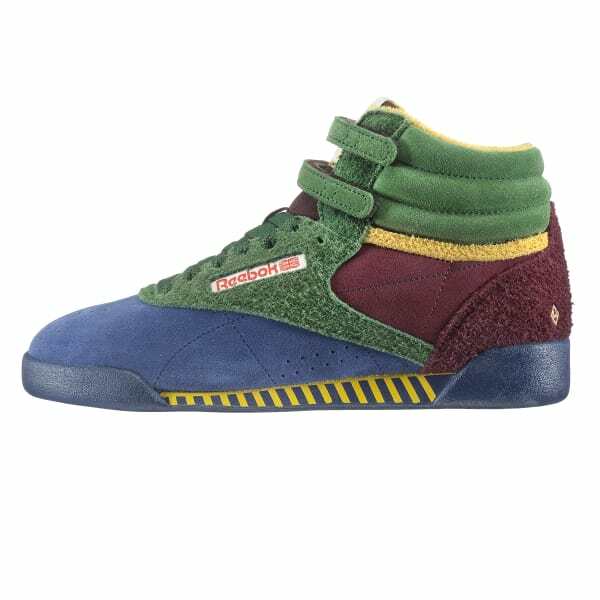 They'll feel comfortable in the soft suede and cushiony midsole, wherever your young one goes.